Chillicothe is an Ohio city located on the Scioto River, just south of Columbus. This town was Ohio’s first capital and the best way to explore is to check out its many state parks. It is the only location in Ohio with five different state parks and one national park. This just shows how beautiful the city of Chillicothe is! Great Seal State Park focuses on the wilderness of Ohio and the Shawnee nation, who settled in this area. Trails cover the 1,862 acres that are located north of Chillicothe. These trails take hikers to scenic areas of the Scioto River and ridge tops across the way. The hills in this state park are the ones shown on the Great Seal of the State of Ohio, the reason for the parks name. Not only can you come here to walk a trail, but there is also an 18-hole disc golf course. As there is no place to rent equipment, players can bring everything of their own and play for free! Picnicking, basketball, and sand volleyball are all other options at Great Seal State Park. Paint Creek State Park goes on for 5,652 acres and includes a lake. People can use this lake for fine fishing, boating, and swimming. The lake was first used to provide power for mills in the generation of Shawnee Indians. Take advantage of this parks campground and take a weekend off with your family! A 1,000 foot beach wraps around the lake where you can work on your tan or dip your toes in the water. Hiking trails are also available in this park, taking up about 18 miles with four different trails. Pike Lake State Park first was created in the 1930s by the Civilian Conservation Corps. One of the Ohio camps settled near here. The corps members dug the lake by hand, built fire towers in the area, and created the roads to make this accessible. Pike Lake was first a state forest park, but was named an official state park in 1949. 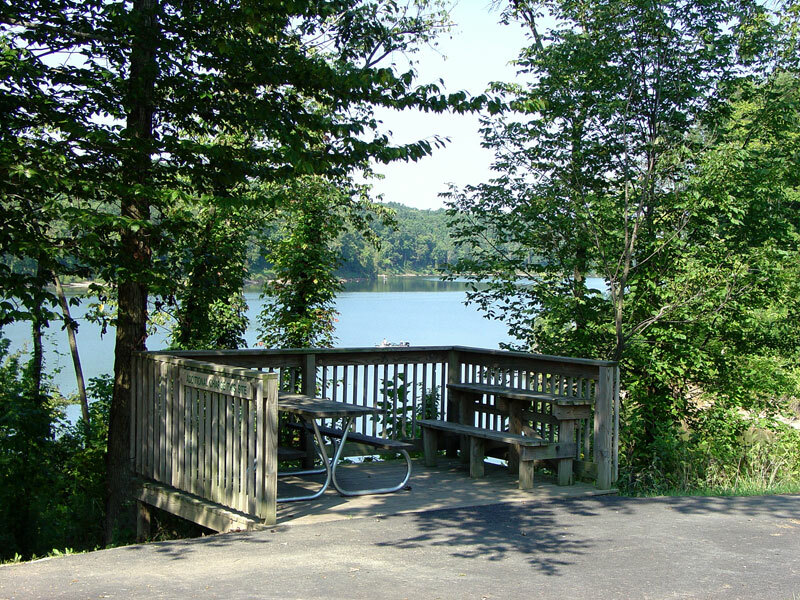 This park uses 587 acres to show of the beautiful wooded areas and provides a 13 acre lake. 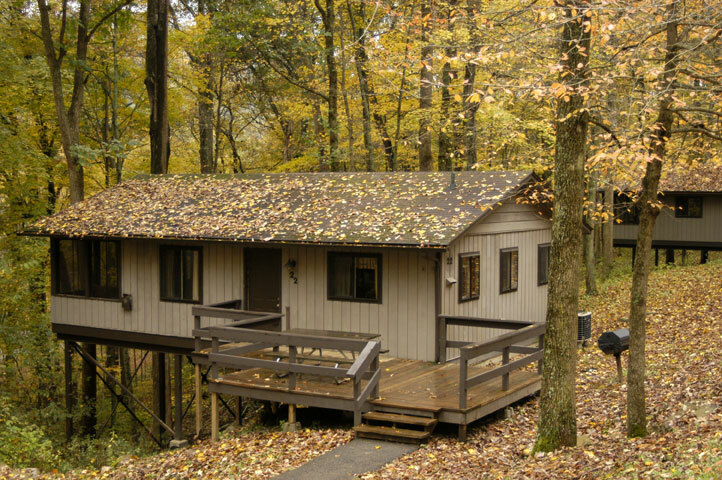 Activities include boating, swimming, disc golf, and five hiking trails. Native American mound builders left beautiful earthworks throughout Scioto Trail State Park. One of these is Serpent Mound, in the northeastern Adams County. It is a 1,000 foot snake effigy mound created by the Adenas. Adena was the first location of a sighting of a mound excavation. In 1842, a monument was created to commemorate William Hewitt, a hermit who lived for 14 years in a cave. The monument was moved after highway development and now sits beside the log church at the Scioto Trail campground. This State Park is the perfect quiet place for picnics and nature walks. Scioto Trail State Park takes up 9,000 acres and 218 acres is dedicated to an undisturbed wooden refuge. The Shawnee and Mingo tribes claimed this area as their hunting ground. Many years later in 1776, Nathaniel Massie created a town on the Scioto River, Chillicothe. In the 1930s, the Tar Hollow region was purchased under a New Deal program and those living in this area were encouraged to move to the cities. Most bought more poor ground outside of the park and settled here instead. The park is now bordered by Tar Hollow State Forest, which is the third largest state forest in Ohio. There are 604 acres of land that include deep ravines and dense areas of trees. Five different hiking trails, with different difficulty, are just part of the many activities available at this state park. This national park first came about from former Mound City Group National Monument. This monument was created in 1923 to preserve historic mounds, then the monument was expanded in 1980. 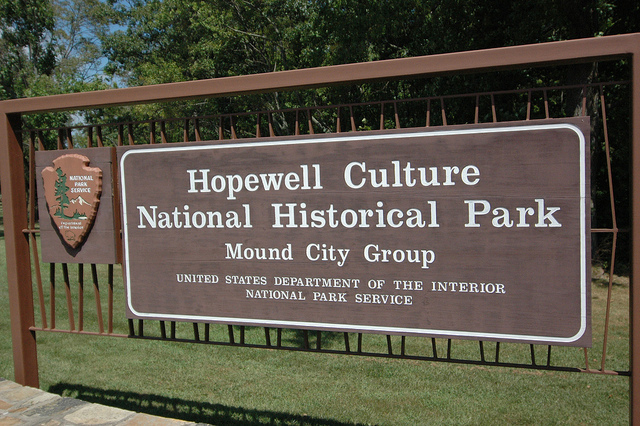 After requests for more expansion, Hopewell Culture National Historical Park was established in 1992. There are five parts of the park: Mound City Group, Hopeton Earthworks, Hopewell Mound Groups, Seip Earthworks, and High Bank Works. 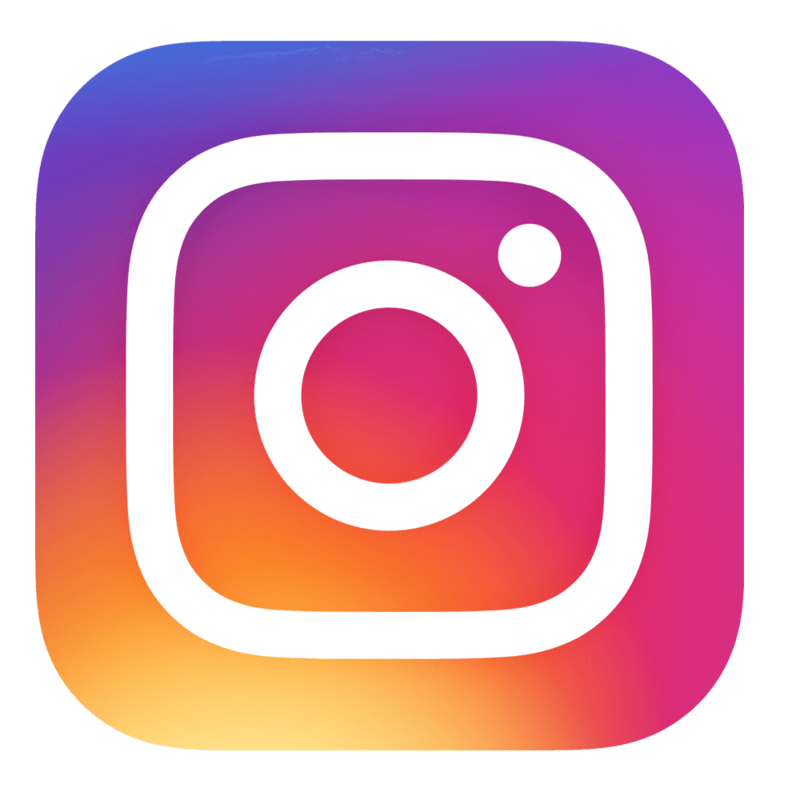 The park spans across 1,800 acres with multiple trails to walk on, with a Multi-Use Trail connecting the towns of Chillicothe, Frankfurt, and Washington Court House. The town of Chillicothe lies on a bed of historical artifacts that it prides itself in. These parks only scratch the surface of the historical importance of this town. Not only the history, but the beauty entice people to become visitors. Dedicate some time out of your summer to check out at least one of these magnificent parks!